One way to lower internal drag would be keep the air out of the engine bay. With a "boxed radiator" to improve its flow, vented outside the engine bay, there would still be air from underneath the engine to eliminate. 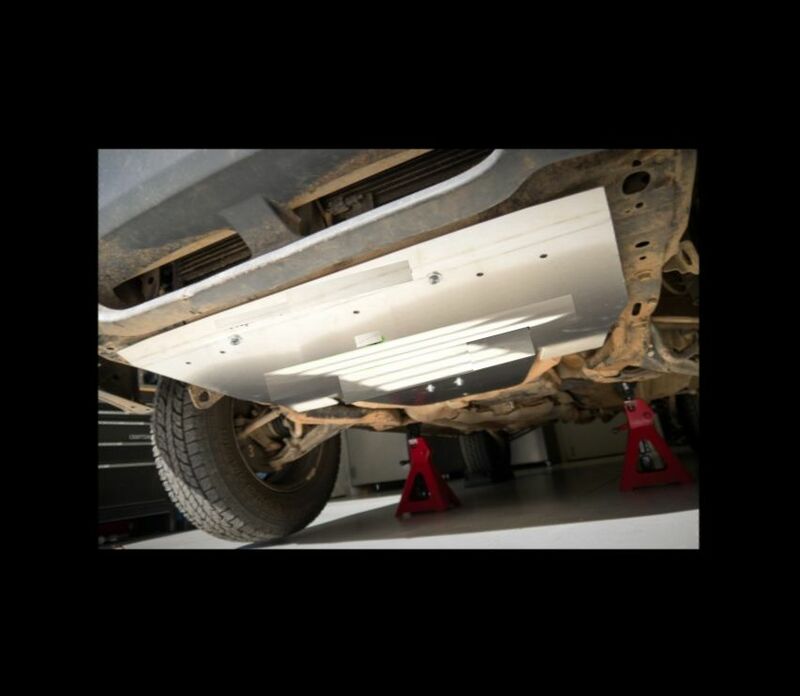 An oversized "Skid Plate" could help - but heat in the bay still a concern. With louvers, air could be pulled from the bay - at speed, but some fan setup would be needed when stopped. 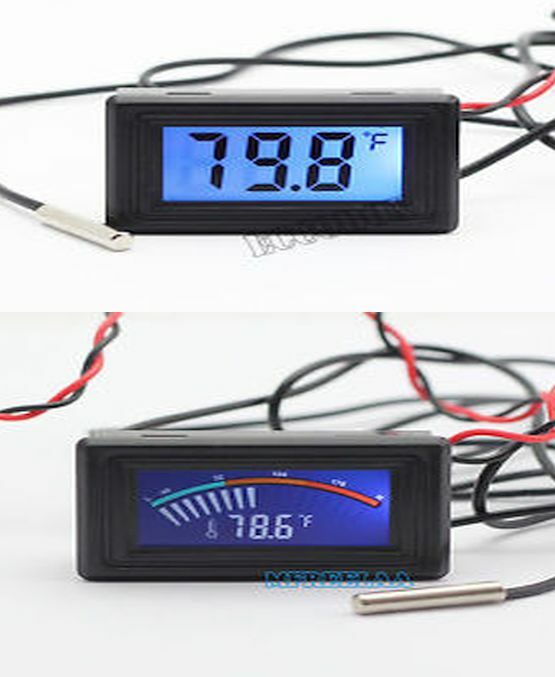 Digital temp gauges are pretty cheap, as are some stainless steel louvers. If you're into electronics the fan(s) could be setup to run at a set temp. Seems like a worthy experiment. I'll put it on my ever growing list of 2-Dos. With my plan to "belly pan" my car, I have thought alot about a sealed engine compartment and the heat generated by headers and such... The louvers are a good idea but like you said only work at speed. Temperature operated fans are a good idea, but something powerful enough to move enough air is going to be heavy (and where to mount it??) Im going to experiment with some simple vents in the hood to see if the natural tendency of hot air to rise will self evacuate and keep underhood temps reasonable. Ditto, my friend. But I think at last I'm settling in on a wheel tire combo. So soon a "roller." External Aerodynamics, but adaptive, so kind of interesting. It works - in spite of being sort of "Red Neck" aluminum siding? Gotta' have that canard steer for real effect. Last edited by phantomjock; 02-11-2019 at 11:58 PM..
Ready for the 68-77 mods? In fact could be better flow than the GM 78 that has some areas of "less than optimum," given over for "style." This is from 2017. But, I am not up on this so was impressed by all the small details. They show the old aero, highlight it, and then show the new mods. GO to 4:30 to see the aero features. Pretty much what other big $$ cars are doing. Plus, rear deck exhaust outlet. 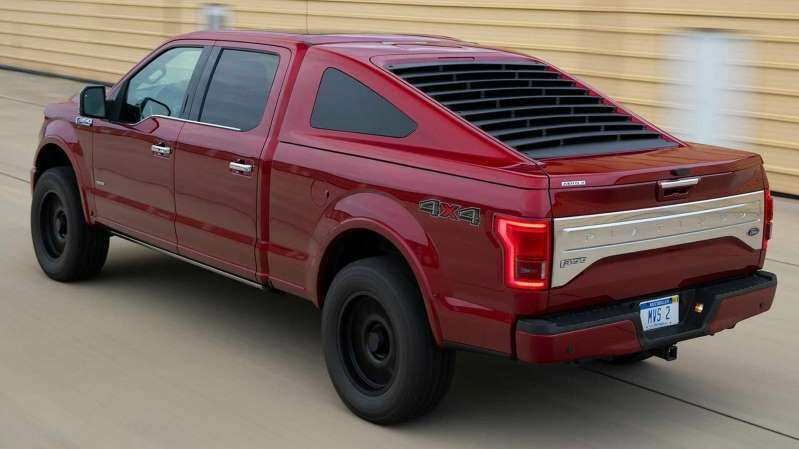 Oddly enough I had two new trucks in my shop with the front grilles removed, both had active aero grille shudders. I didnt have any time to test them electronically, but watching their movement my guess is that they are controlled with stepper motors. Using a engine compartment temp sensor and a vehicle speed sensor, a simple code could be written to control the shudder position. For a full belly pan'd car Im picturing this unit being mounted directly under the engine. At high speeds, but low load (ie: highway cruising) the vents could be totally closed for max efficiency. As load and heat increase the vents could open at the rear to vent the underhood air. And low speeds (traffic, or low speed autocross maybe?) 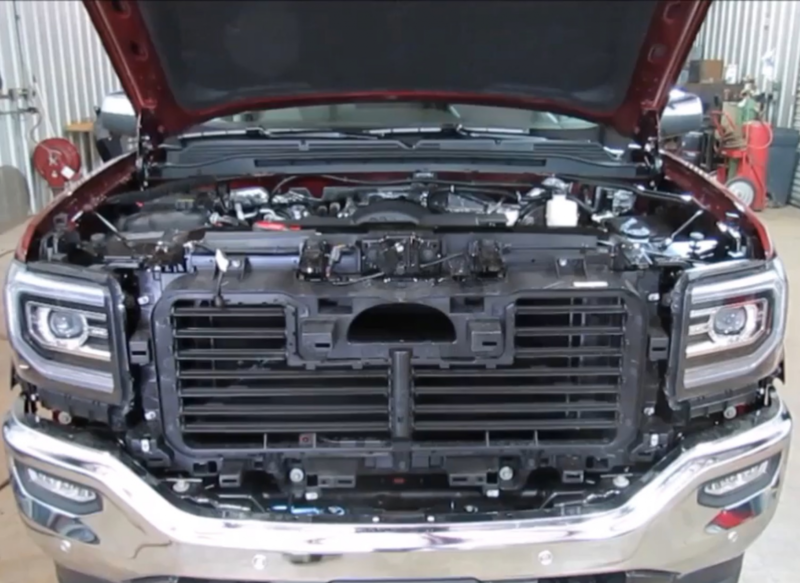 where the engine compartment temp is high from lack of airflow, the vents could be opened to create a ram-air effect.